Stockxchange opened in June 2009 with the ethos of what one person may no longer love, someone else will. 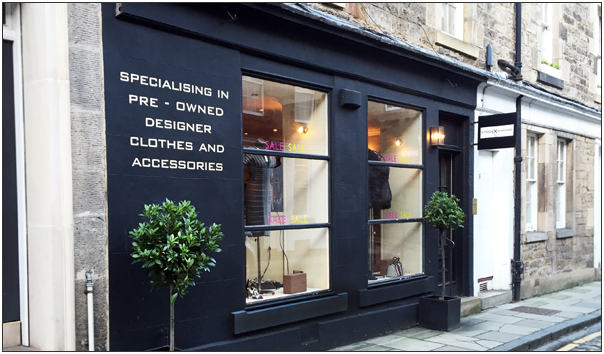 Since then, we’ve become one of Edinburgh’s most popular ladies clothing/accessories agency. We aren’t just a shopping destination, it’s the full shopping experience! Whether you’re here to shop for your favourite designer styles or to consign your own pre-loved goods, Stockxchange is committed to fulfilling all of your fashion needs!